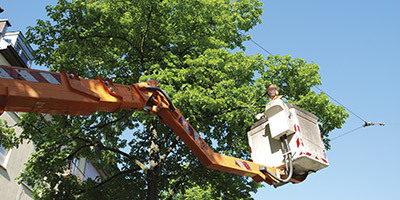 With mobile devices, tree inspectors working in suburban neighborhoods gather information about tree health and maintenance work. After the storm passes, damage assessment teams in tornado-prone Texas are deployed with tablets and smartphones to record its effects. 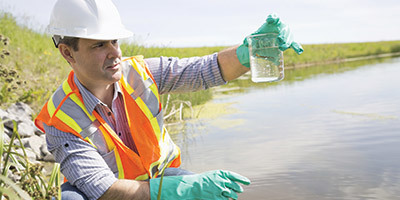 Health and environmental departments inspect public waterways across the state of Florida to determine water quality status. 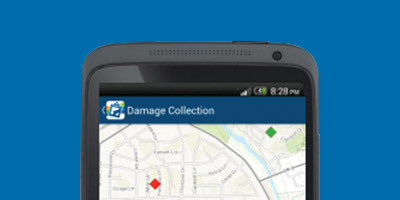 Learn more about Collector for ArcGIS.